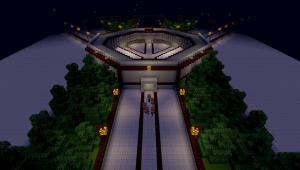 A collection of Mini-Games and arenas for Minecraft 1.8. 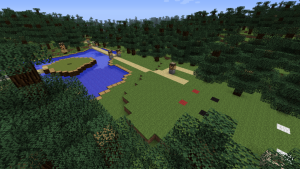 Playable as a single-player or multi-player on a server with the ability for groups of people to play different games at the same time. Take your zombie and race him down the deadly 100 meter track. Win the battle alone or compete against your friends in PVP! This is the fourth map in the Goots Golf game map series. This time the course is set on an island, and features 36 new holes. Sevens Hills is a full scale golf course, all of the holes are uniquely made. 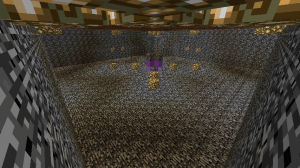 I use ender pearls as the golf balls and the goal of this whole entire course is to get the best score. 4 people each year are chosen to participate in the Horse Games. YOU are one of them. You need to fight to survive. The last one standing wins. 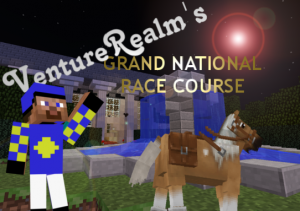 A fun Horse Racing map designed specifically for multiplayer. Up to 6 players can race in one of 2 race modes. 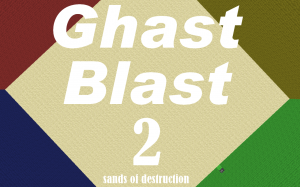 Ghast blast II is as fun-filled as the last one! 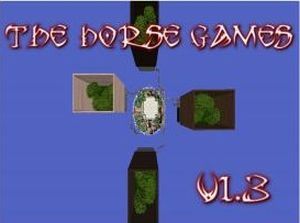 Trust me, You and your friends will have a blast with this brand new minigame! 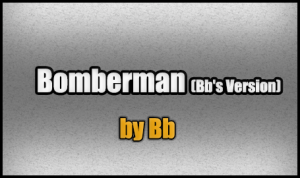 I'm pretty sure you've heard of the minecraft mini-game Bomberman. Well, have you tried my version, with additional power ups? 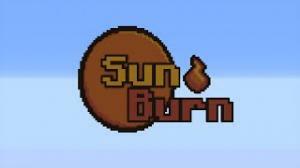 Up to 10 players, dodging fireballs to destroy the earth below them, while cautiously stepping around deadly fire, with one goal in mind. Reach the bottom. 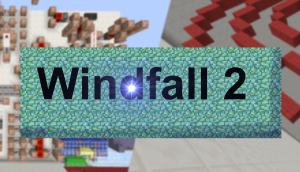 Windfall 2 is a randomized dropper-style minigame, where everything is customizable. 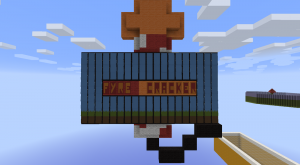 Use SnapCrackers and FyreCrackers (exploding projectiles) to blow the maps to smithereens while you attempt to stay alive yourself and knock all foes to their doom! Be the last one standing to claim victory! Run from the sun, and don't lose the race. Burn or be burned! There's no time to waste. Welcome to SunBurn. Pengi’s Bakery is an arcade game about feeding customers to earn money. 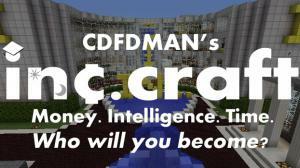 In this life sim, who will you become? 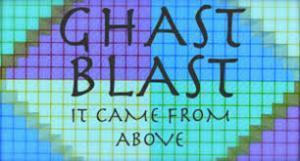 Haha, you thought the Ghast Blast series was over. 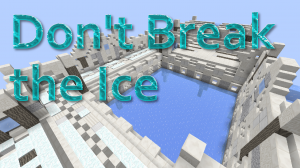 It's back, with more TNT, Ghasts, and a new arena! 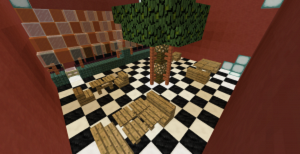 Break the blocks from under your opponents in this simple yet fun spleef minigame. Be the last player standing to win. 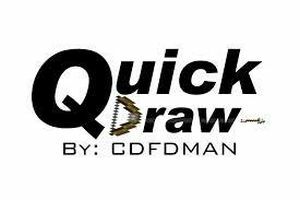 This easy to play minigame gives you 90 seconds to copy an image using a bow and arrow as your paint brush. 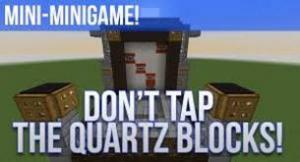 DON'T TAP THE QUARTZ BLOCKS! Break the TNT blocks before they reach the bottom of the board, if you tap a white tile you lose! If the TNT reaches the bottom you lose! Control or play as Zario in this side-scrolling adventure!